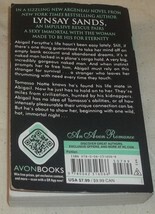 Home » kathyspillowsandmore's booth » Immortal Nights: An Argeneau Novel by Lynsay Sands (2016, Paperback) Good Book! 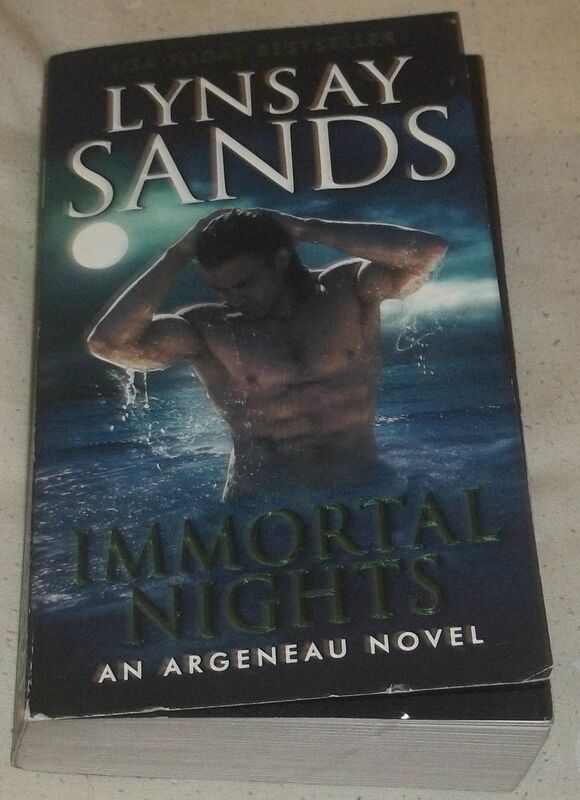 Immortal Nights: An Argeneau Novel by Lynsay Sands (2016, Paperback) Good Book! I do offer a return policy. The item must be returned within 7 days. Please contact me prior to returning with the details. Return shipping is at the cost of the buyer and shipping fees are non-refundable. Please contact me to make any other arrangements. 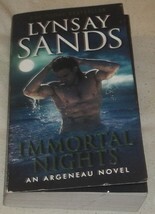 USA Today Bestseller LYNSAY SANDS IMMORTAL NIGHTS AN ARGENEAU NOVEL This book is paperback and is in very good condition. Great Reading! The picture that is listed is of the actual book you will receive. Buyer to pay shipping. Payment must be received within 7 days of the end of auction or the book will be relisted. The only payment that is accepted is paypal. I do combine shipping (in the USA). Shipping for the 1st book is 5.00 and it is 1.00 for each additional book (hardcover or soft cover). Thank you so much for looking and for bidding! Add a map to your own listings. FREE Trial!